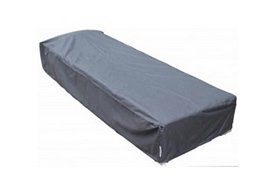 Full set of FREE outdoor covers. 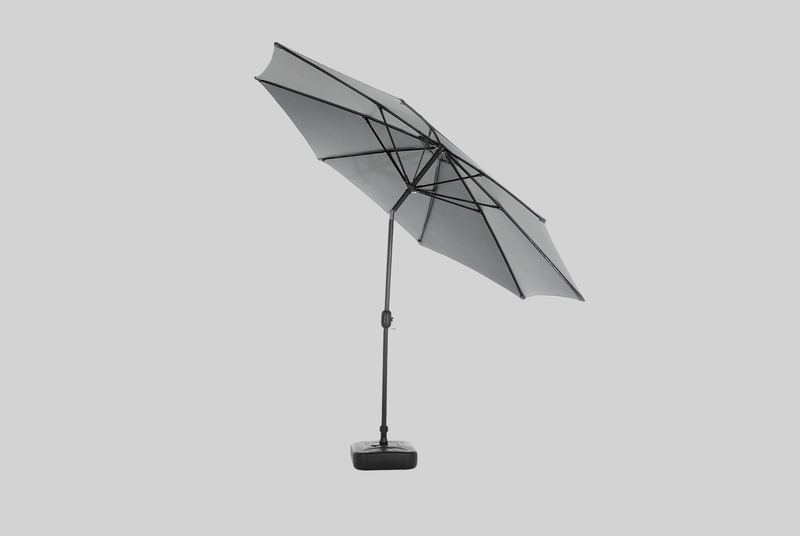 Strong & lightweight powder-coated aluminium frame for full rust resistance. 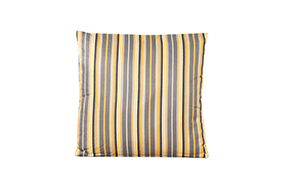 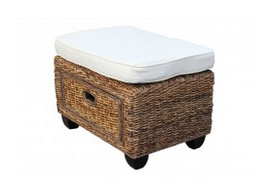 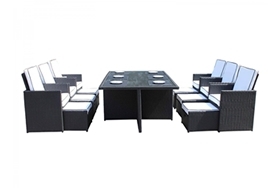 Compact, versatile and stylish at a superb price. 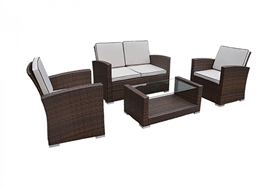 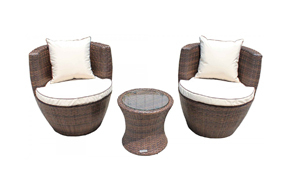 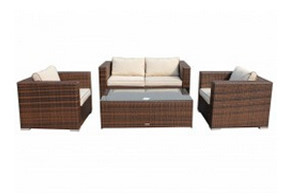 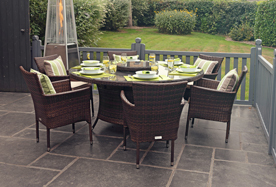 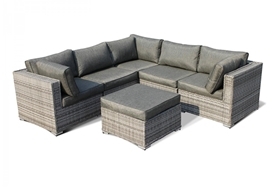 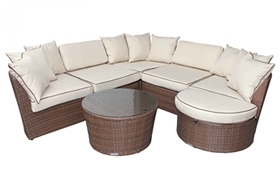 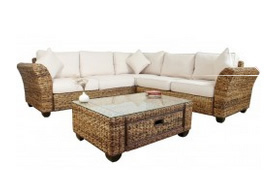 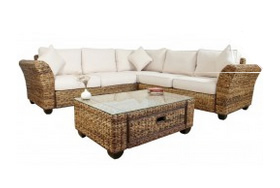 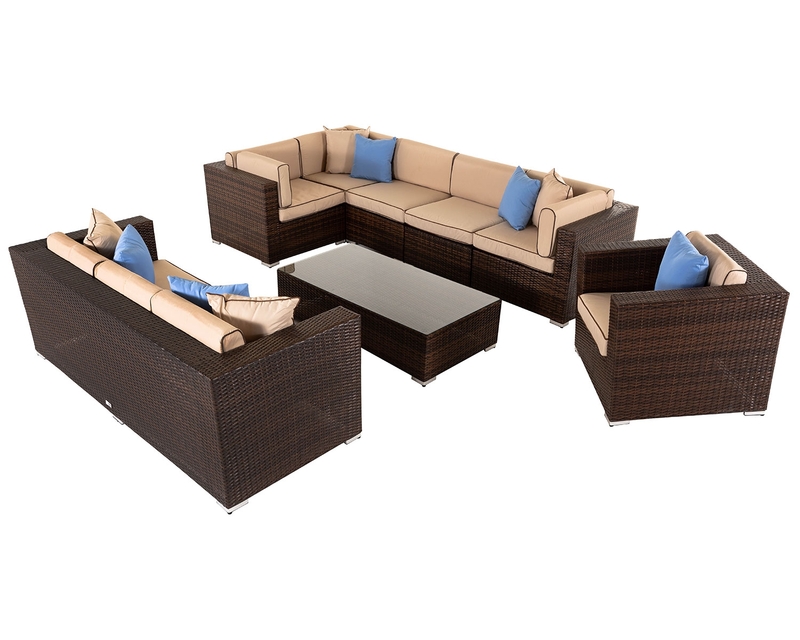 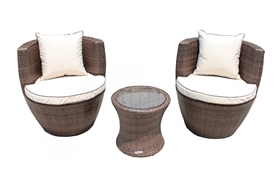 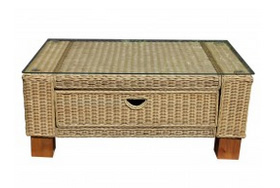 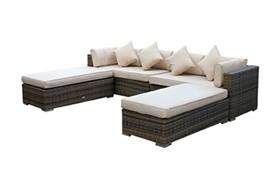 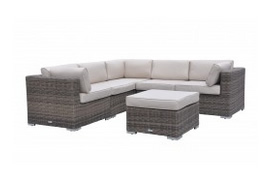 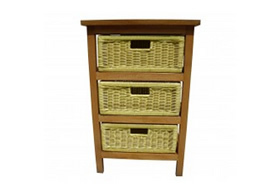 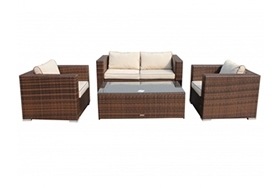 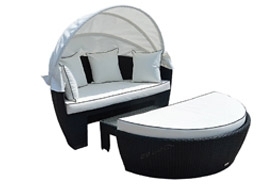 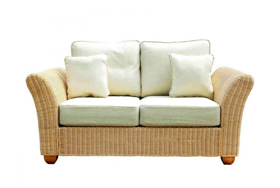 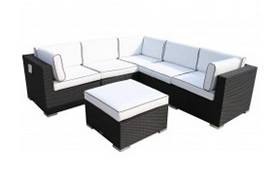 Add a touch of elegance to your garden with this 2 seater rattan garden bistro set. 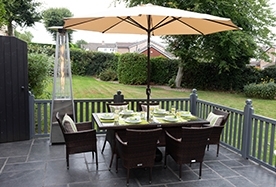 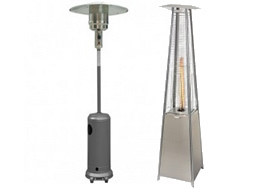 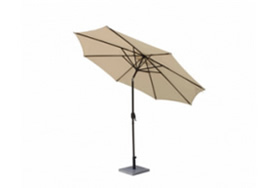 The components are fully modular so can be arranged to compliment your patio or conservatory, whatever shape and size it may be. 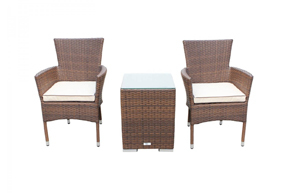 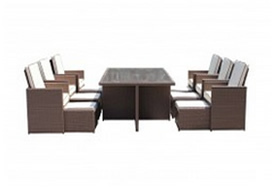 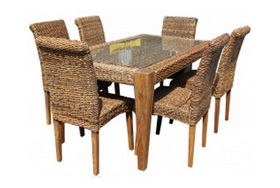 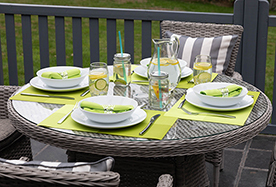 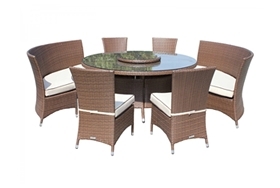 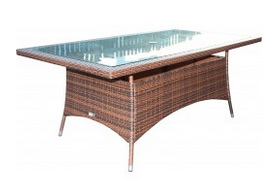 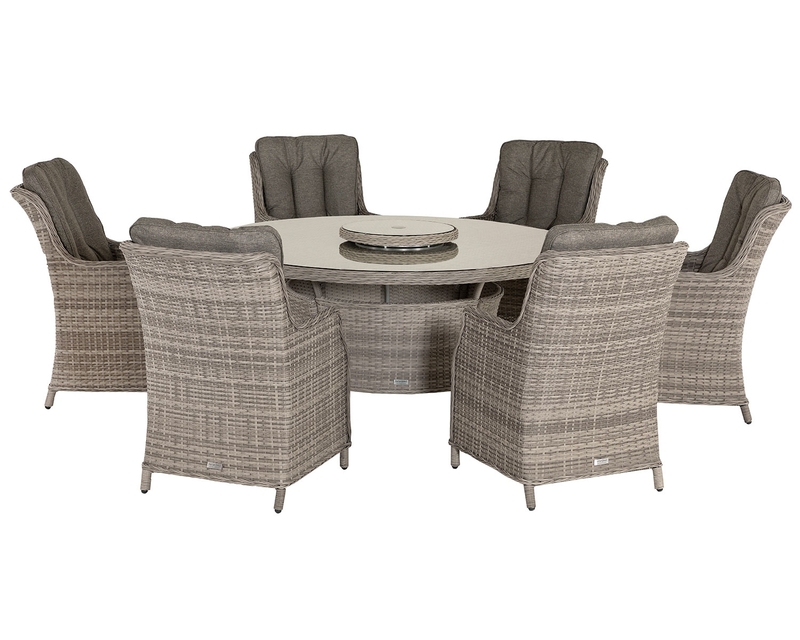 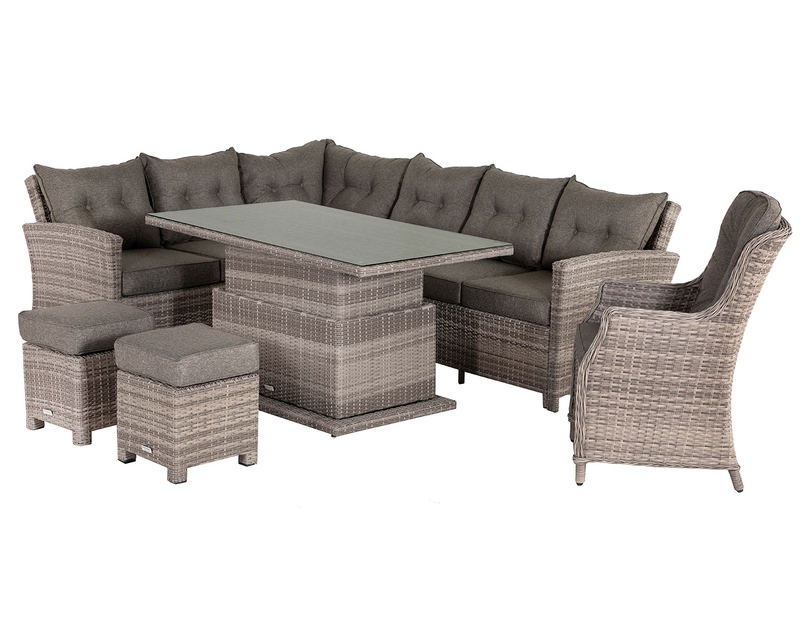 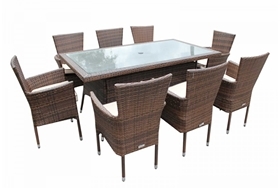 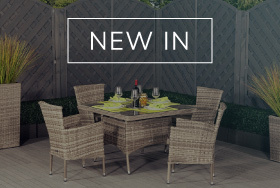 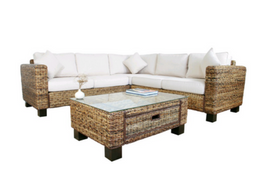 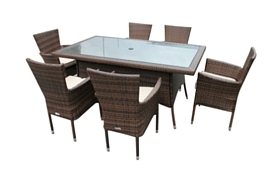 This premium bistro set is made using PE-rattan, a synthetic resin weave. 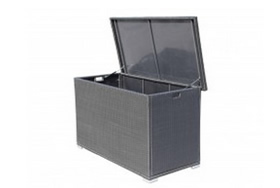 This means that you can leave the frames outside all year round and simply wipe clean. 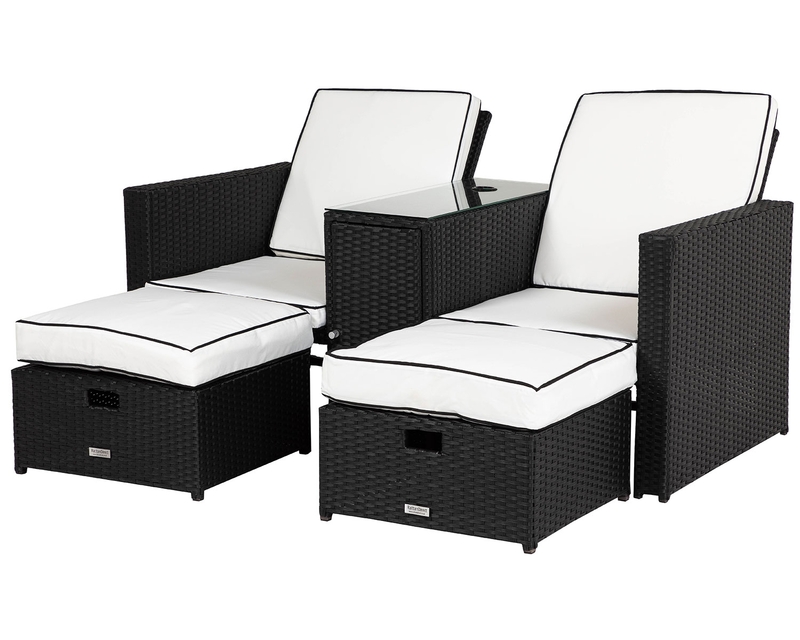 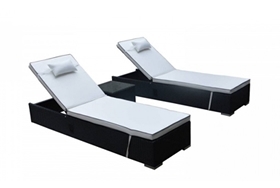 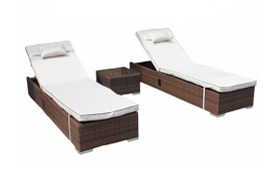 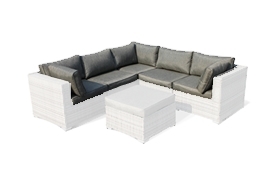 The free outdoor covers increase the lifespan of the furniture, so you can trust that you will get years and years of enjoyment out of your set. 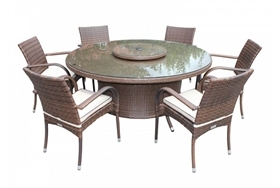 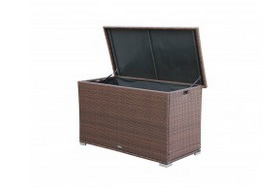 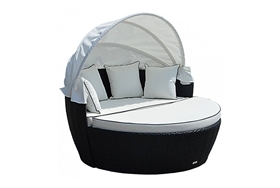 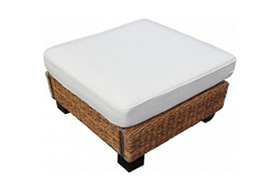 We are so confident in its quality and longevity that we offer a 5 year structural warranty on all our rattan garden furniture, giving you complete peace of mind when making your purchase. 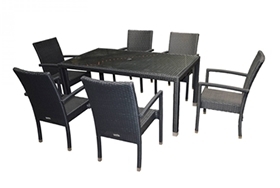 The powder coated aluminium frame is both lightweight and rust-resistant, so you can rest assured that your furniture will last the distance.